Following our popular article on sheep agistment and biosecurity last year, we thought it was timely to remind you of the key points. 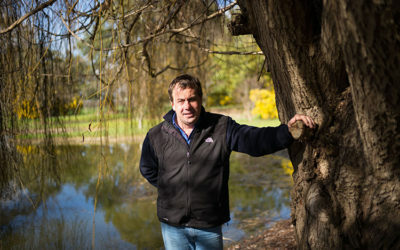 If you’re planning to agist sheep on your vineyard, taking the time to consider biosecurity risks when entering into an agistment agreement, can help avoid a plant pest, disease or weed being inadvertently moved onto your vineyard. The agistment history of the sheep: if the sheep have previously been agisted in vineyards in a Phylloxera Infested Zone (PIZ) or Phylloxera Risk Zone (PRZ), do not accept them for agistment in a vineyard in a Phylloxera Exclusion Zone (PEZ). 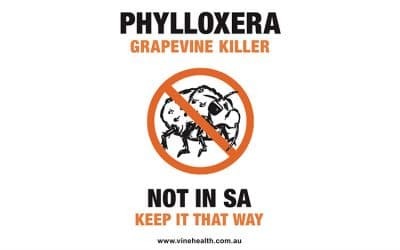 It is also not advised that sheep are moved for agistment either between vineyards located within a PIZ, or PRZ, or moved between vineyards within these Phylloxera Management Zones. 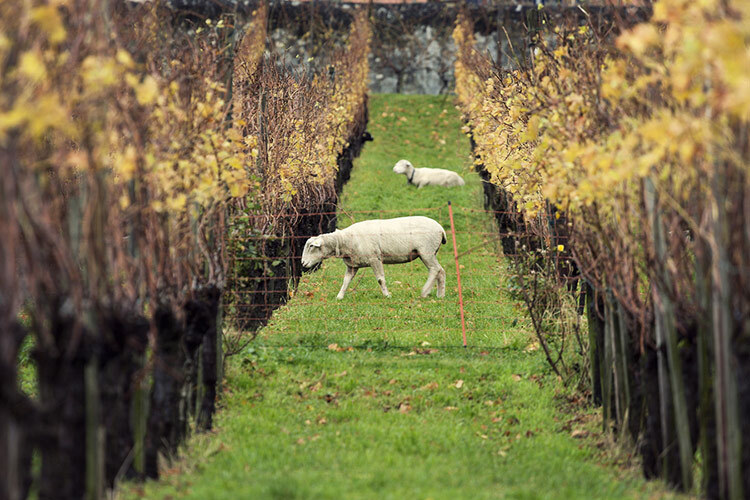 Weed transfer: to minimise the risk of weed transfer onto your vineyard, ask if the sheep have been on a previous property with problematic weeds. Requesting that sheep be shorn prior to entering your vineyard is also preferable to reduce the potential for fleeces to be hitchhiking weed seeds. Ensure you also advise the potential agistee of any harmful weeds on your property that could be tracked off when the agistment ends. Agrochemical residues: ensure you advise the potential agistee of any re-entry periods for grazing that apply (these might be from chemicals already applied before the agistment period, or chemical applications planned during the sheep occupancy). Ensure you have sighted the National Sheep Health Declaration (see above) if applicable. Discuss farm-gate hygiene requirements of the sheep truck with the agistee: query if the truck has been near vine rows in a PIZ or PRZ within the last 21 days. 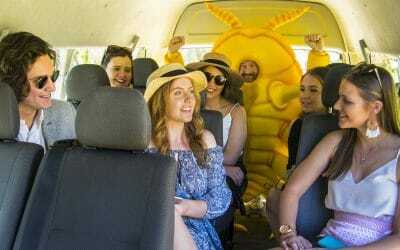 If yes, communicate with the agistee that this poses a heightened phylloxera risk to your vineyard unless the truck has been heat treated at 45˚C for 1.5 hours or at 40˚C for 3 hours, prior to leaving the PRZ or PIZ. If this disinfestation has not occurred, request that an alternative truck is required to transport these sheep to your vineyard. Also communicate to the agistee that the sheep truck must to be clean of all soil and plant material upon arrival at your vineyard. 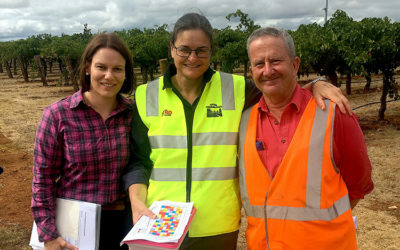 As you would for other visitors to your site, require the truck driver to sign in via your visitor record book and answer questions as to where the truck has been (in terms of phylloxera management zones) in the last 21 days and where the driver has been within the same timeframe. Avoid loading/unloading the sheep directly down vine rows. Ensure the truck is clean of all soil and plant material. 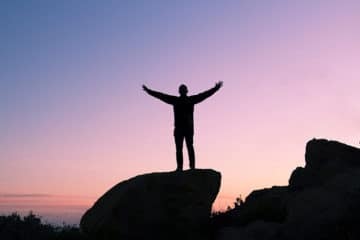 1 While animal health, access to water and fencing are outside the bounds of this article, they are all important considerations as part of the agistment agreement.